The high-flying escapades of heroes old and young, big and small, from far and wide are the perfect launching pad for a week of reading and learning packed with adventure! Make your own lightning, battle a dragon, test your super hero strength, and so much more with this week of activities that will bring out the hero in every child. 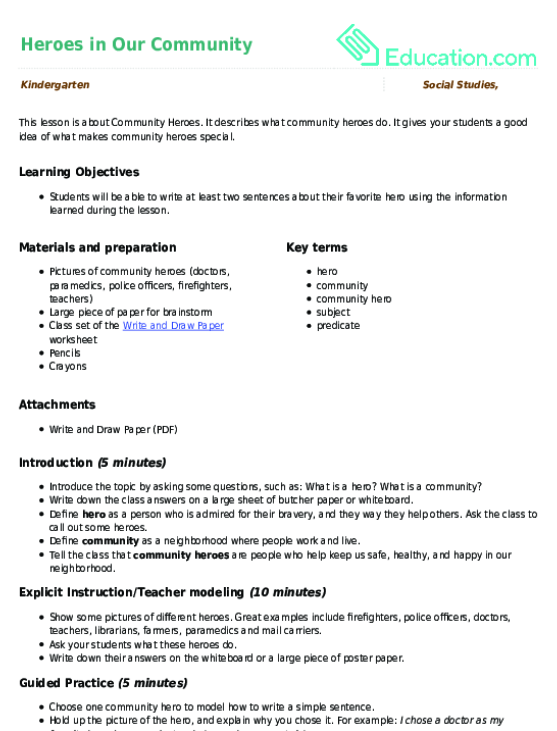 This lesson is about Community Heroes. It describes what community heroes do. It gives your students a good idea of what makes community heroes special. 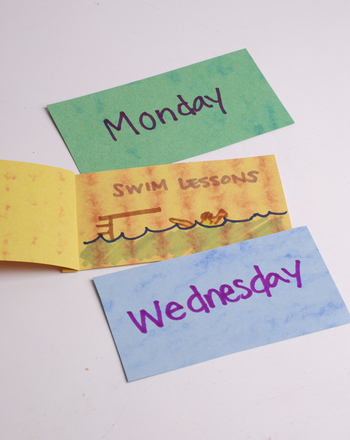 With these days of the week flip flaps, your child has the chance to explore days of the week, track special and routine activities, and practise writing time. Ashley has a very busy week planned. 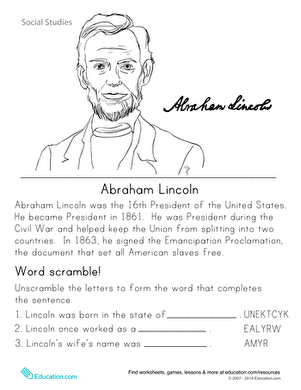 Kids analyze Ashley's calendar, then test their understanding by answering a few questions about it. Practise probability with the days of the week! Your child will learn to find the probability of picking a random day on the calendar. Colour in Blind Rage, a mischievous baddie from our Heroes and Villains Super-Set.